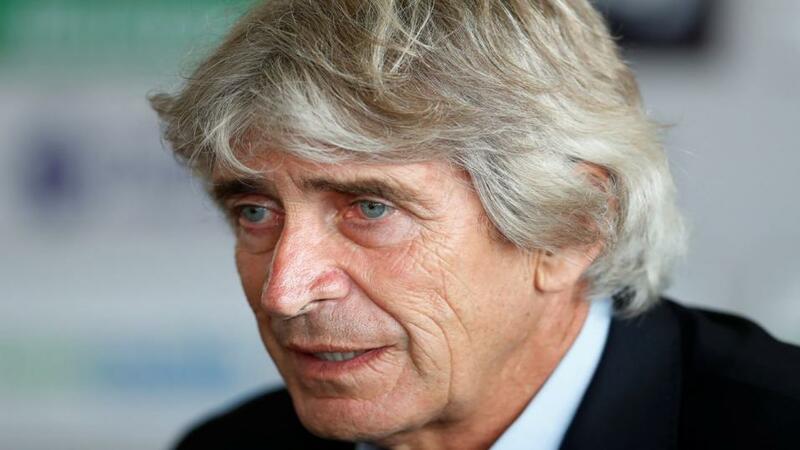 Will Manuel Pellegrini inspire West Ham when they take on Crystal Palace? It's a London derby as West Ham clash with Crystal Palace. Opta presents the tale of the tape. "West Ham are looking to win three consecutive Premier League games for the first time since December 2016. Their last two wins have been 3-0 and 3-1, they’ve not won three in a row while scoring at least three goals in the top-flight since October 1982." They are [1.64] Draw No Bet. West Ham are unbeaten in their last six Premier League games against Crystal Palace (W3 D3) since a 1-3 defeat in February 2015 at Upton Park. The Hammers are [2.3] to win. Both Premier League meetings between West Ham and Crystal Palace ended as draws last season - prior to that, only two of the last 16 top-flight games between the sides had ended as draws. The draw is [3.45]. The side scoring first in Premier League fixtures between West Ham and Crystal Palace have never lost (W10 D4). West Ham are [3.7] to win half-time/full-time. West Ham are looking to win three consecutive Premier League games for the first time since December 2016. Their last two wins have been 3-0 and 3-1, they've not won three in a row while scoring at least three goals in the top-flight since October 1982. They are [1.64] Draw No Bet. Each of West Ham's last 10 Premier League wins have been by a margin of two or more goals - their previous 10 such wins in the competition had come over a period of 25 victories between January 2016 and January 2018. West Ham are [7.0] to win by two or more goals. After winning two of their first three away league games this season, Crystal Palace are winless in their last five on the road (D1 L4). The draw half-time/West Ham full-time double result is [5.8]. Following his brace against Cardiff, West Ham's Lucas Perez's first three Premier League goals have all been from the bench. The last player to score his first four in the competition as a sub was Nolito in December 2016. Perez is [3.1] to score. Crystal Palace boss Roy Hodgson has managed just one win in 16 away London derbies in all competitions as a manager (D4 L11). The draw is [3.4]. West Ham manager Manuel Pellegrini won six of his seven meetings with Crystal Palace in all competitions (L1) when he was manager of Man City between the 2013-14 and 2015-16 campaigns. His side are [4.0] to win to nil. After netting in three of his first four Premier League appearances this season, Crystal Palace's Wilfried Zaha has failed to score in his last nine in the competition. Zaha is [3.6] to get back among the goals.